Business Professionals everywhere are using the game and social experience to entertain, to conduct business and to reward key performers. 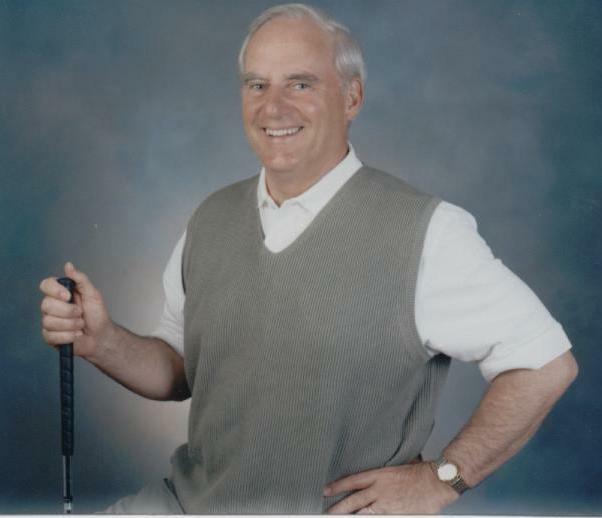 Dr. Bill Meyer can coach your group into increased success and fun on the course or off. He combines time proven personal development and sports psychology techniques to entertain your clients or to increase the skills of your own employees. Keynote Speeches - on success principles in business and/or golf. Company Meetings and Company Outings - a morning business classroom experience, followed by afternoon golf to cement the concepts and get that "aha" awareness. This program includes assessing and tailoring a specialized skills development and action plan for best golf practices. It is for the serious golfer who is committed and passionate about reaching his potential level of play.